Jump start your Business, in just 30 days. Teamwork is how work gets done. Today, people who work as teams are more likely to be high performers: working faster, iterating quicker, and accomplishing more. Microsoft Teams is the collaboration tool that enables teamwork at all levels of your organization. 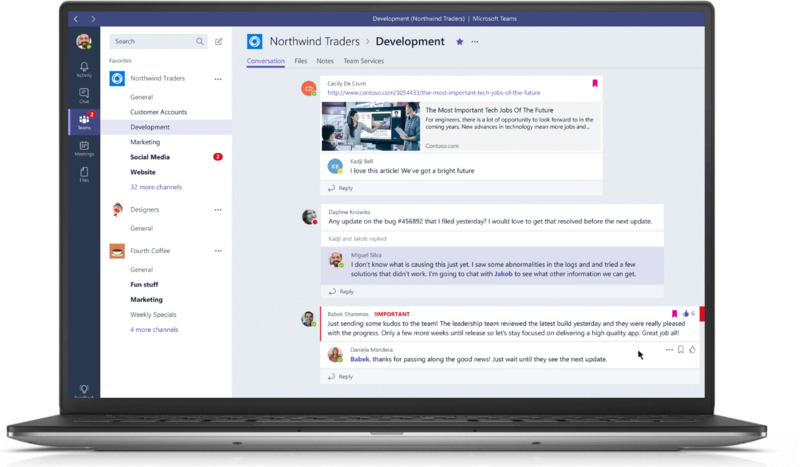 With the Microsoft Teams Quick Launch, as a trusted advisor, we will help you unlock tools that make it easy for your staff to work, share, chat, and achieve more. 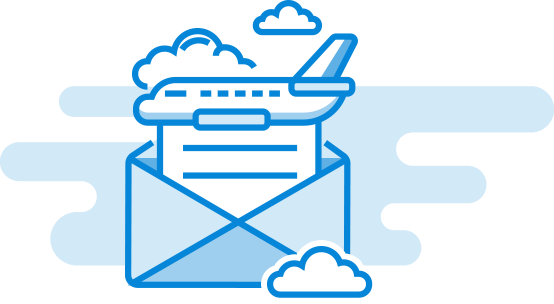 As Microsoft Partners we excel at helping small and medium-size companies like yours rise above the important, routine tasks involved with running a business so you can focus on the fun stuff! We can help you choose the right solution, tailor it to fit your unique needs, and drive adoption among employees, all while staying within your budget. With Our solutions you’ll unleash the power of teamwork, and Capitol Presence will help you integrate the technology with ease. We have extensive experience in implementing and training Microsoft solutions, saving organizations time and money. We offer a half (or full) day engagement that helps you jumpstart your business virtual workplace. 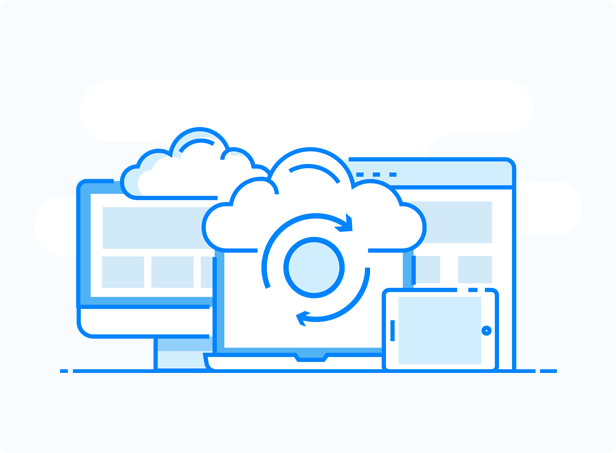 We’ll do an initial configuration that walks you through proper set up and security settings, as well as provide you with resources for your use during migration and establish you on Microsoft Teams. We offer a 1(or 2) week engagement during which we will migrate your existing active directory and system, configure domain, users and security settings, and drive user adoption to ensure the new solution works the way you want and your users utilize the power of Microsoft Teams & O365. Promote teamwork with the 2-day Quick Launch workshop and teams adoption to enable Teams in your organization. The workshop includes identifying use cases, configuring Teams, and building an adoption plan to jump start your journey to modern and effective teamwork. For here we will develop a road map for further AI adoption and workflows to save you time and money on your business processes.